What is it that holds music together? How loosely can it be structured and/or organised, and at what point does its integrity irrevocably break down? When does intense earnestness become perceived as affectation? When does patience cease being a virtue and become a problem, even a handicap? 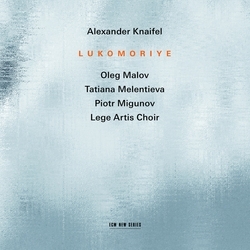 i found myself pondering all of these questions, and many more besides, as i’ve been spending time in the company of Lukomoriye, the most recent disc of music by Russian composer Alexander Knaifel, released by ECM. The nature of those questions indicates a problematic and perhaps ultimately negative listening experience, so i should stress at the outset that it wasn’t actually like that at all. Knaifel’s music was new to me, and for better or worse i’d forgotten the information from the press release that had whetted my appetite, so i hadn’t really known what to expect. In a nutshell, Lukomoriye is probably the strangest thing i’ve listened to this year, and possibly the most fascinating too. 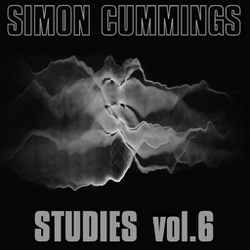 In hindsight, it’s unexpectedly helpful that the accompanying booklet doesn’t go into the usual kind of detail about the compositional thinking behind the eight works on this disc. There are, in fact, no details at all apart from the texts associated with each piece, and one tiny but crucial nugget of information literally relegated to a footnote, which i’ll come back to shortly. To say that what one finds on Lukomoriye is music of extreme quietness would not exactly miss the point but could potentially be misleading. 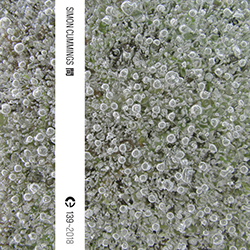 This is, without a doubt, very quiet music, but of a markedly different order than that inhabiting the work of, say, Jakob Ullmann or some of the Wandelweiser composers or the world of lowercase. One of the defining features of the Estonian Music Days is its openness to including decidedly unconventional concert situations. Last year’s Obscure Avenues, a two-hour experience during which we were blindfolded and led around to various performance spaces, remains among the most radical and memorable musical encounters i’ve ever experienced, and while the 2018 festival perhaps wisely didn’t attempt to top that, it had its fare share of surprises. 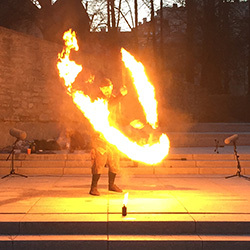 The opening night of the festival saw Flame Sounds, a short open-air performance from composer Liisa Hirsch with Australian fire artist Chris Blaze McCarthy. 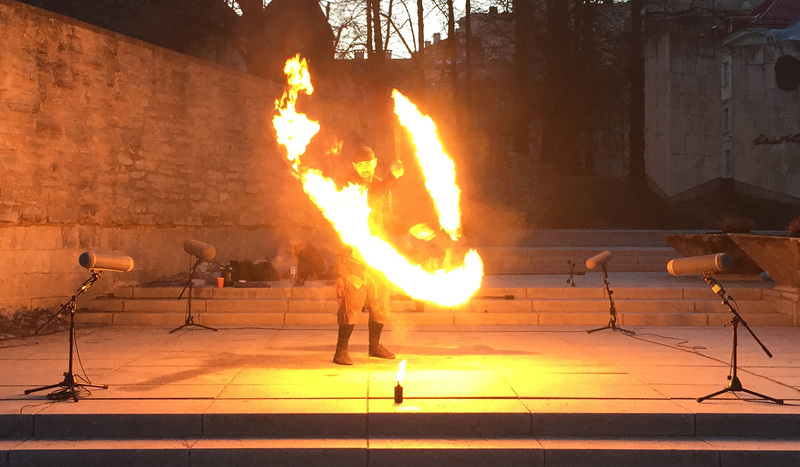 Surrounded by four microphones, Blaze acrobatically wielded a succession of implements – a mixture of bars and chains – that almost looked as if they’d been borrowed from Tallinn’s museum of mediaeval torture instruments, each one burning in a unique way. 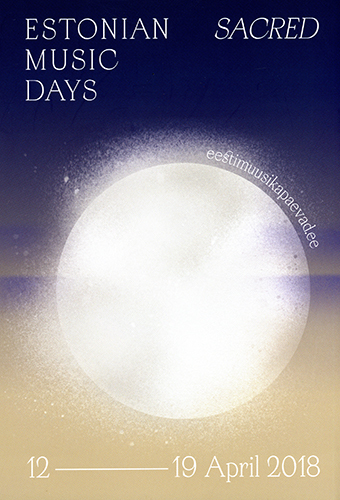 In just five days’ time, this year’s Huddersfield Contemporary Music Festival gets going. That’s a big deal anyway, but this is its 40th edition, so there’s even more cause than usual for celebration. 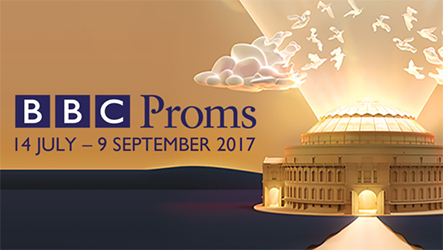 As a warm-up, i’m going to spend this week revisiting a few of the more memorable pieces from the last few festivals. The recitals given by pianist Richard Uttley have been for me some of the most exciting HCMF concerts in recent years, always presenting a thoroughly unpredictable collection of works embracing both the lyrical and experimental aspects of the instrument (and of Uttley himself). 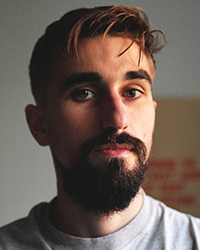 At HCMF 2016, he gave the first performance of Michael Cutting‘s I AM A STRANGE LOOP V.
Last autumn, at the Royal Musical Association’s annual conference, composer Julian Anderson presented a paper addressing what he described as “the problem of professionals involved in modern music denigrating and otherwise attempting to devalue the music they are supposed to support”. The paper – which unfortunately i’ve not yet been able to read (anyone have a copy?) – was titled ‘Selling Ourselves Short: Inturned aggression and group self-contempt in the modern music sector since 1973’. As it happens, i was born in 1973, and while i doubt Anderson had myself in his sights, after i’ve written the following review, i suspect he may well do. 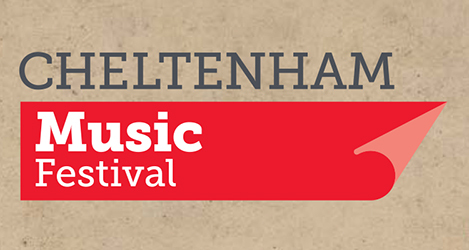 Last night saw the second concert of this year’s Cheltenham Music Festival to be almost completely devoted to contemporary music. i described the previous one, with E STuudio Youth Choir, as being “a mixed bag of confections”, and the same applies to this event, a piano recital titled ‘Love Songs’ by William Howard. The location and context were perfect: the Pillar Room in Cheltenham’s grand Town Hall, a relaxed space that, following a sweltering day, throbbed with humid heat.